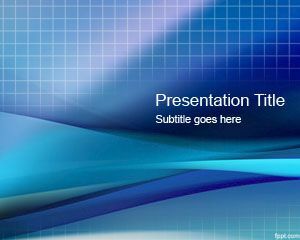 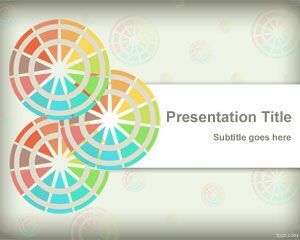 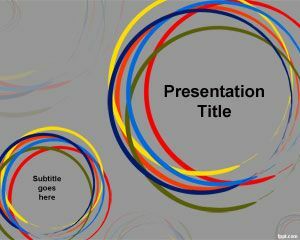 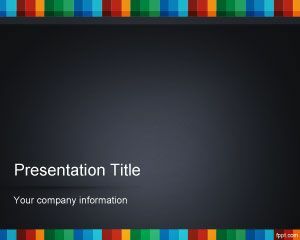 Download free color Rays PowerPoint templates with beam effect to make awesome presentations in Microsoft PowerPoint. 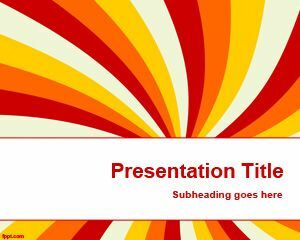 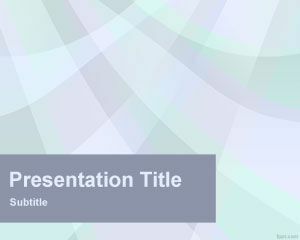 This free rays PPT template has a very basic background with two rays and beams over a gray background. 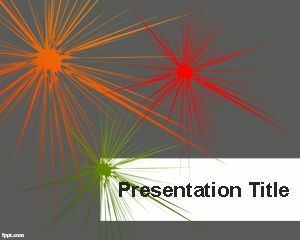 You can download this free rays PowerPoint template to make simple presentations with beam effects in Microsoft PowerPoint 2010 and 2013.